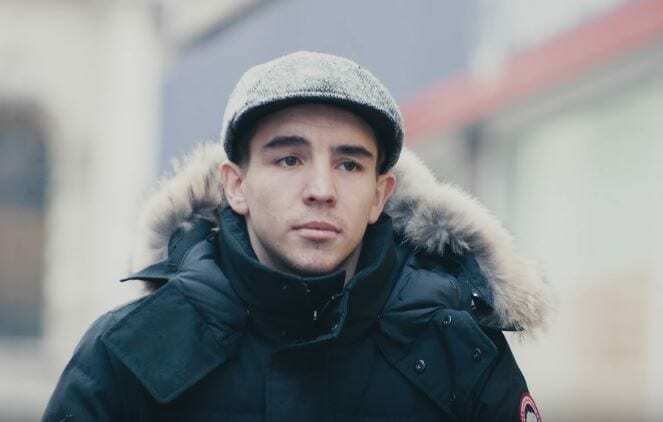 Irish boxer Michael Conlan has spoken on what referee Kheira Sidi Yakoub said to him during his controversial fight with Russian Vladimir Nikitin in this year’s Olympics. The disgraceful decision that saw Conlan robbed of a chance to win an Olympic medal at this year’s games – has sparked widespread disgust from sports fans across the globe. Russian Nikitin has subsequently had to pull out of this year’s Olympics following cuts sustained in the fight against Conlan, with American Shakur Stevenson now progressing to the final of the Rio 2016 Olympics instead. If there is anything positive to come out of this whole Conlan-Nikitin fiasco, is that history does show that some amateur boxers who were robbed by bad judging in the Olympics did go on to have very successful careers at the highest level of the sport in professional boxing. Two that spring to mind straight away are Roy Jones Jr and Floyd Mayweather. Don’t be surprised to see Irishman Conlan knocking on the doors of a world title in the coming years.